Broad horizontal planks float prominently against a snowy linen background. 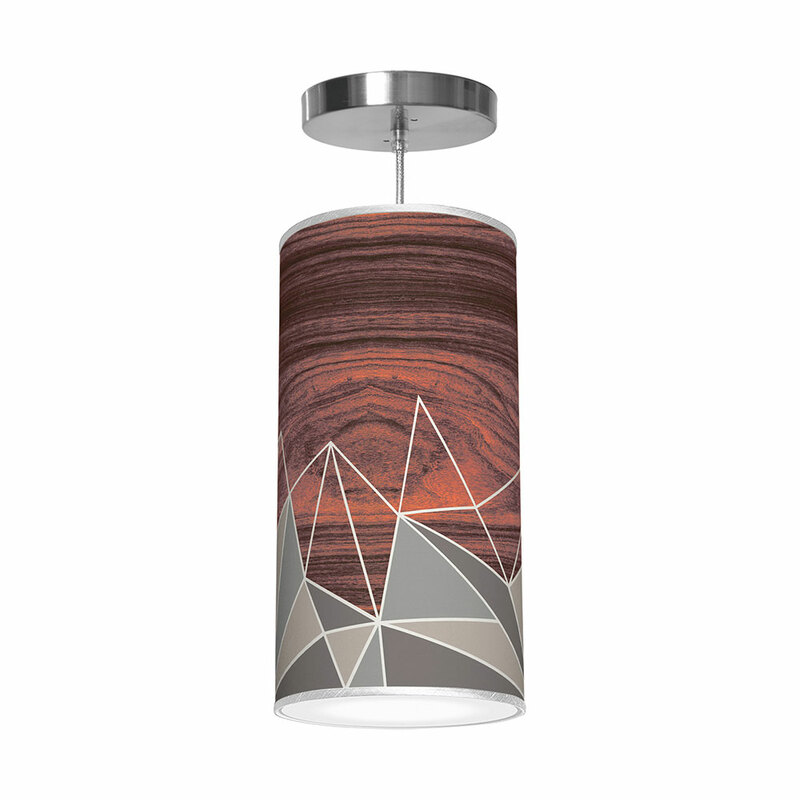 the modern design and warm wood tones of this lamp complement any environment. Made to order in the US. Available in 6 wood options. the warmth of wood embraces a sleek and modern design wood tiles. Boldly graphic and yet harmonious. Each design is digitally printed on crisp white linen. a Powder coated white base adds a modern pop. These upstanding companions are translucent when lit to enhance the beauty of your space. 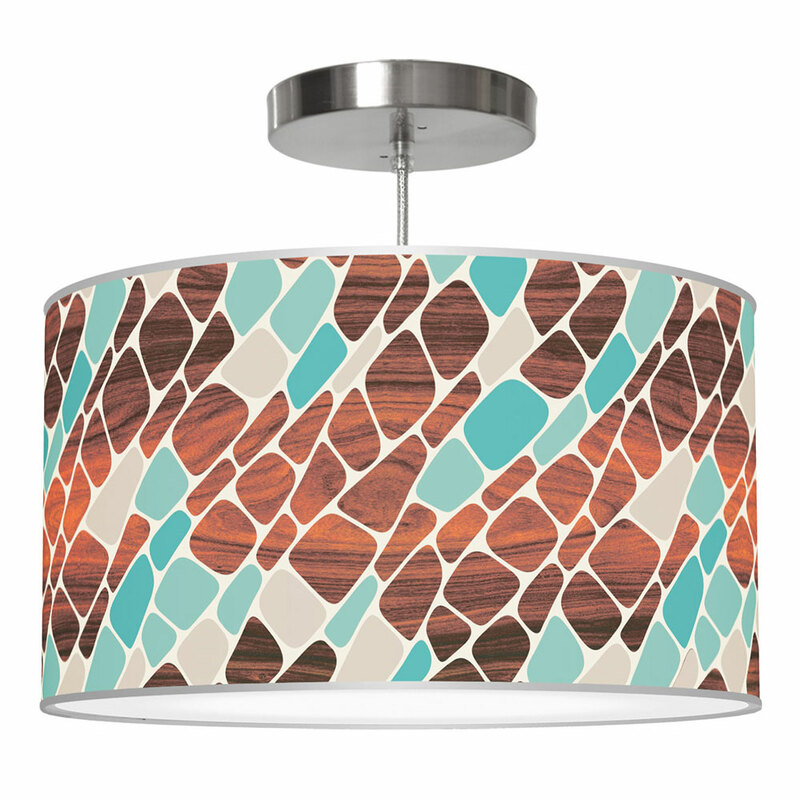 Generously provides both ambient and task lighting.